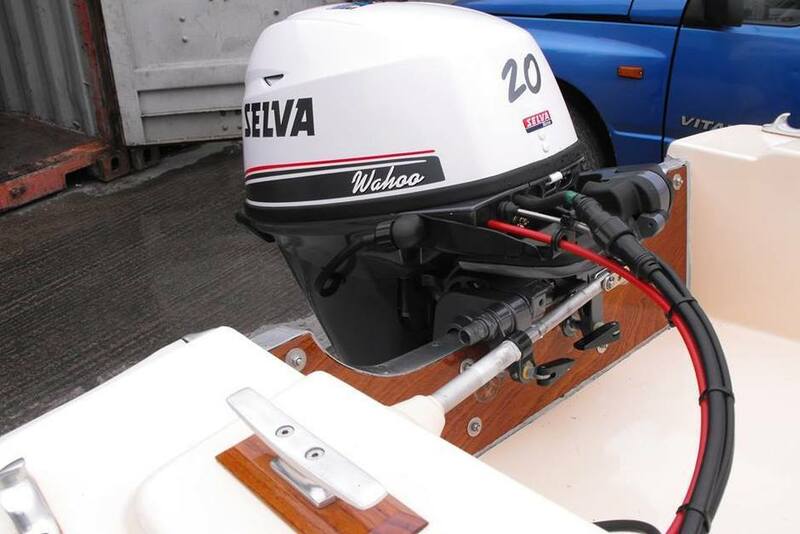 Bristol & Avon area for Selva Marine outboards from 8HP - 150HP. 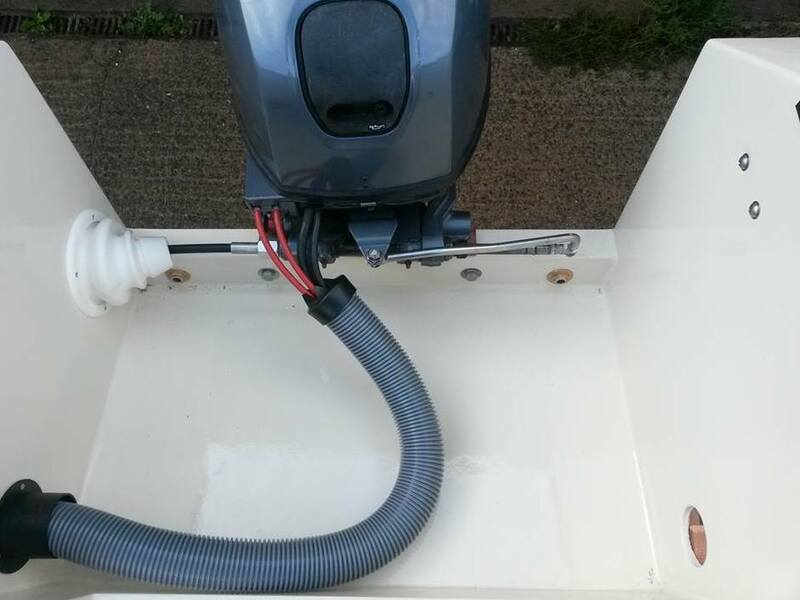 Small outboards up to 20HP supplied throughout the UK, with the dealer PDI completed, delivered ready for operation. All new Selva Outboards will be covered by a 5 year leisure usage warranty, Subject to terms and servicing schedule. To view the current models please click the pictures below, All information and options are listed on the models pagewith prices.